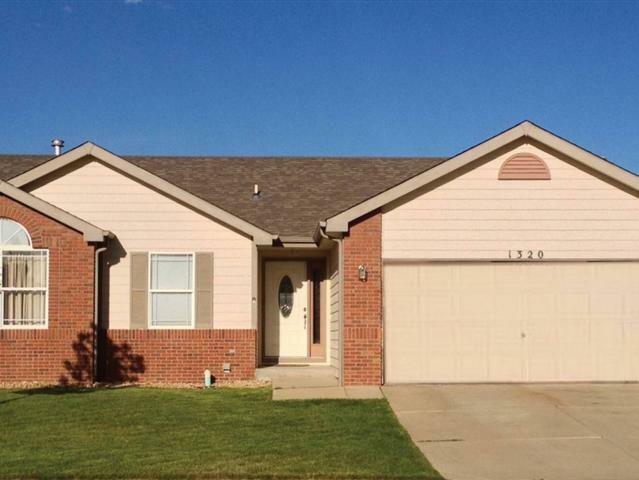 This beautiful ranch style home features vaulted ceilings & an open floor plan. Spacious kitchen w/ abundant cabinetry, breakfast bar & all appliances included. Sun drenched dining area. 4 bedrooms & 3 baths. A/C. Basement has large family room with bar. Concrete & flagstone patios in back yard. Sprinkler system, privacy fenced yard & a 2-car garage!